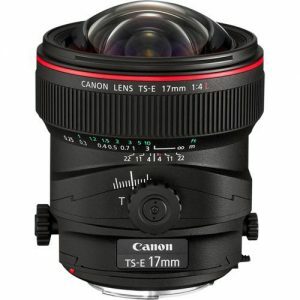 Rent a Canon 17mm TS-E Tilt Shift lens for architectural photography, real estate photos, or just for experimenting with tilt shift! 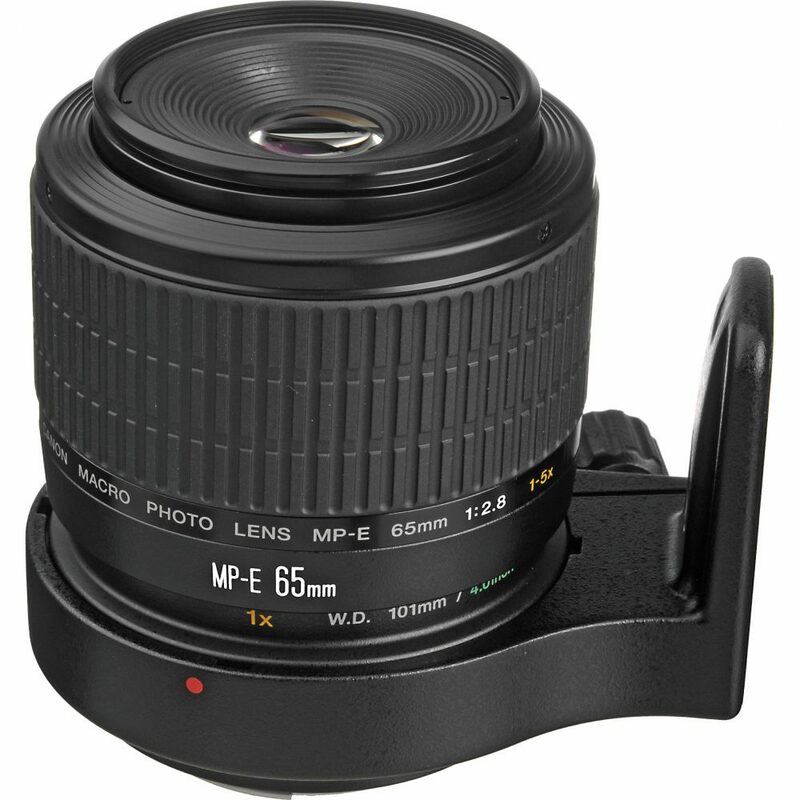 When normal macro isn’t macro enough… you get the 5x MP-E 65mm macro! 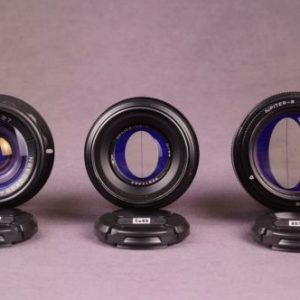 Do you want a dream like, soft focus effect in your photo or videos? 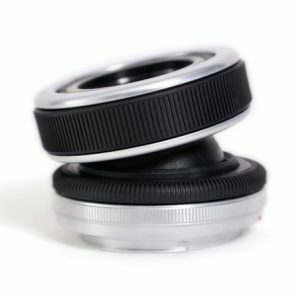 Then you want to rent a Lensbaby Composer! 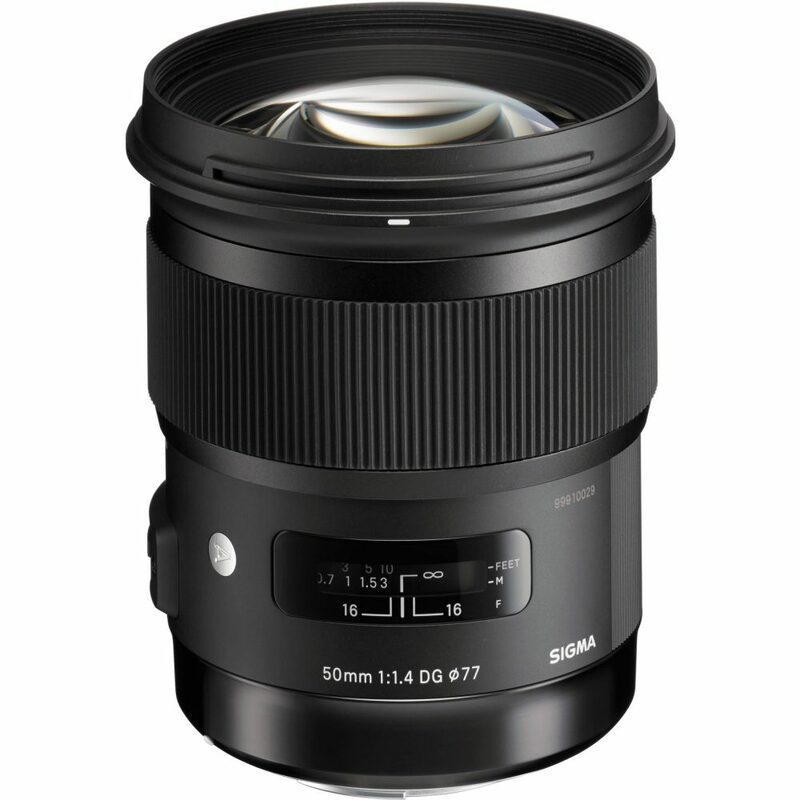 One of the fastest wide full frame lenses on the market. 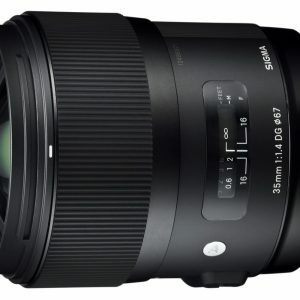 Possibly the only one, at least when this entry was written! 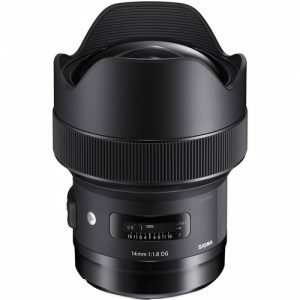 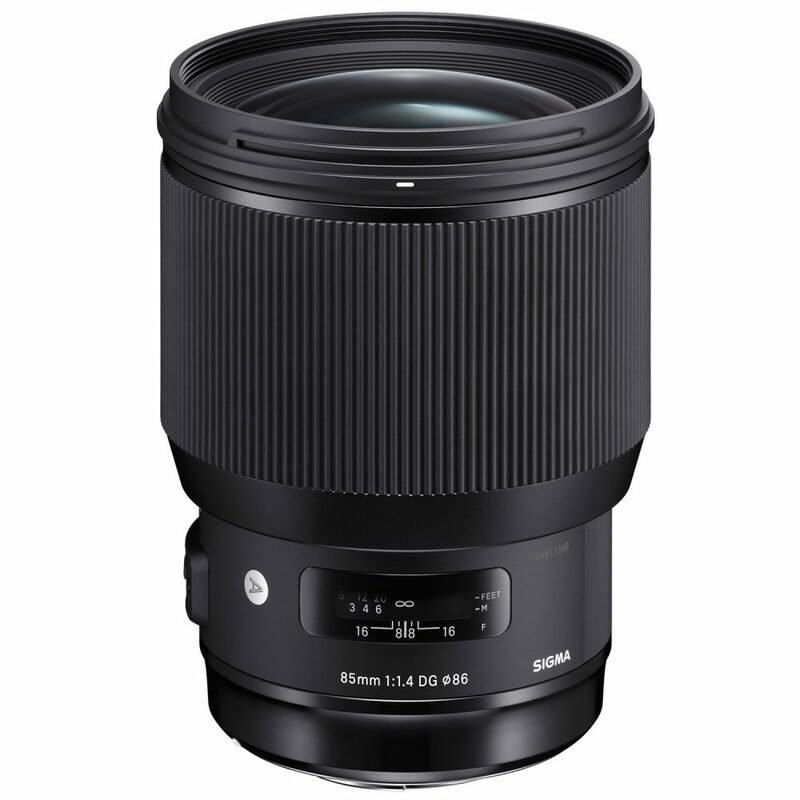 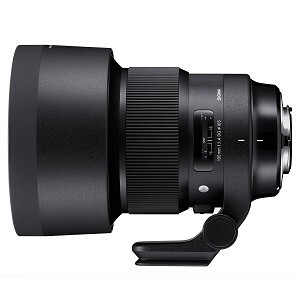 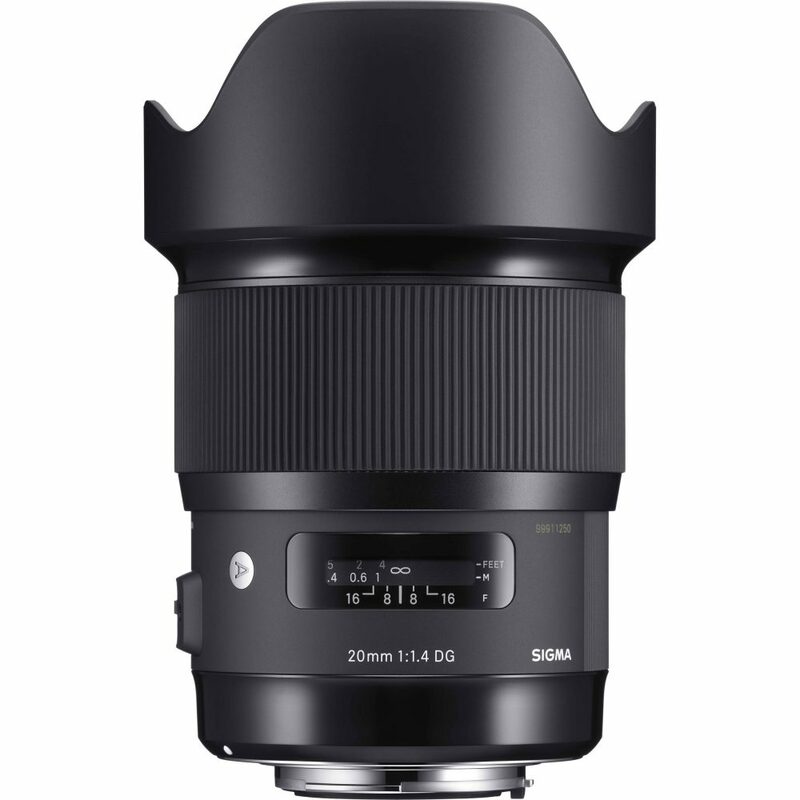 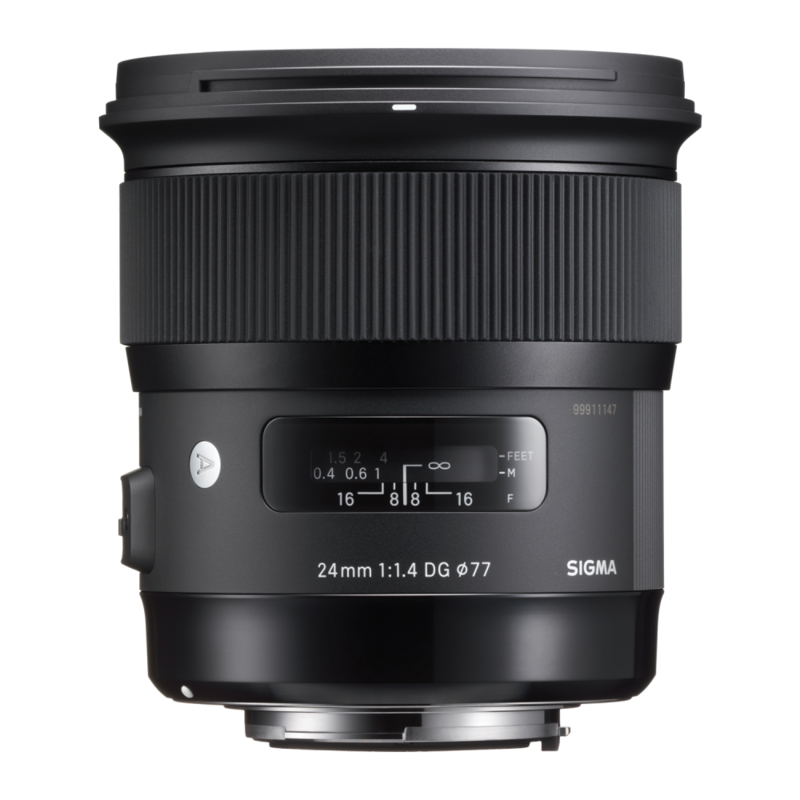 Rent an 85mm lens for portrait photography and headshots above anything else. 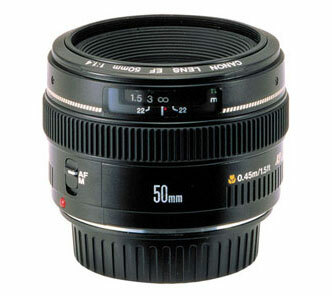 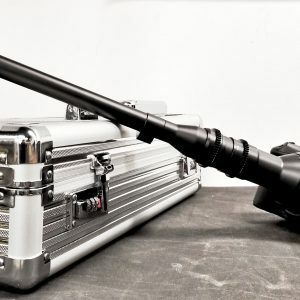 This is the staff favourite lens for that purpose! 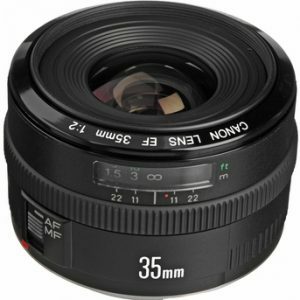 It’s a 35mm F2… nuff said! 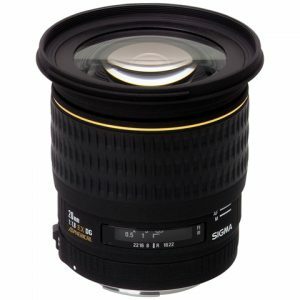 Fast, sharp and cheap, this is the perfect inexpensive lens to pair with a 50mm 1.4 in your camera kit. 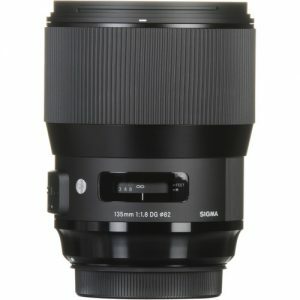 Rent a lens that is sharp, wide AND fast? 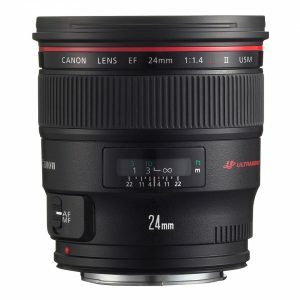 This Canon prime lens does it all.